Cameron Farmer hasn't added a story. 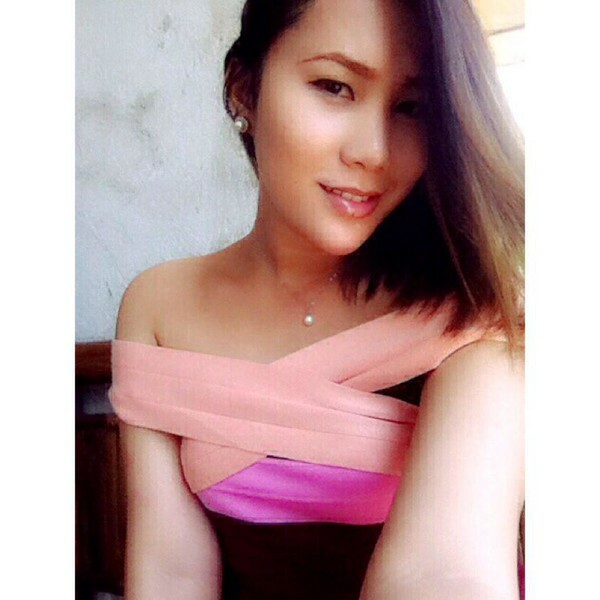 My name is Cameron Farmer, your RV driver, co-host, and videographer of RV Pinay In The USA, a travel reality show about a Filipina who has never been to America but would like to see the sights, sounds, and foods associated with it. My goal is simple: give this 26 year-old a grand tour of the United States from California to Maine. But the RV I recently purchased and christened "Jasmine" from a first fundraiser was recently and unjustly taken away from us in September 2017. And YOU may become part of that show if you wish! Why should you donate and/or become part of this program? How often is it that someone new has entered your life and you had the ability to show that person around to the places you love and enjoy - being so excited that person is swept up in something that leaves a lasting memory. That's what I want for Ivy Pagente - my fiancee. Yes, this is my fiancee. 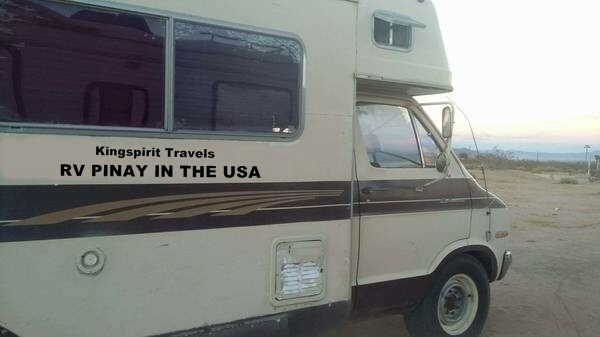 As much as I have tried promoting another travel reality show based on my spending one week with a social media acquaintance (Kingspirit Travels: The Philippines), RV Pinay In The USA is the answer to a pinay (a Filipino woman) in my shoes. But she's not spending one week with someone - she's spending a lot of time getting to know people in America who have invited us to visit them. Yes, we already have two visits from people highly interested in this little show and are accepting more invites along the way. All this requires another RV that runs strong and remains so in order to brave the elements. I want Ivy to feel safe, comfortable, and warm/cool on her travels in America. This will be her first time here! Apart from the fixing of items in and around the newer RV, any extra monies raised go to registration, insurance, food and gas needs for the show. Yes, we will have a budget in place for day-to-day needs like toilet paper, good food, and such. But we intend to have a barbecue party at the start of our journey - which you could be a part of, too, if you are in the Los Angeles area. I surmise that in March or April 2019 (barring obstacles) Jasmine 2.0 will be ready for action. Once Ivy gets here she will be working with a clothing agency for a while then be able to start working with me when she has time off - giving us the chance to squeeze in a few episodes of a pilot around the Los Angeles area. I will be purchasing/using my own recording equipment but I know Ivy and I will need help on our travels to fund our activities. I'm only one guy putting this all together. I am asking for your help to make a small donation, spread the word on social media, approach a company or business to help out (sponsors encouraged!) while I'm looking for this second RV. Why was the first one taken, you ask? Because I was trying to get it re-registered but the seller kept stalling on sending me the pink slip and I kept getting citations on the lapsed registration (and after warning local law enforcement about it to ease up on those citations - they ultimately didn't care and took it, along with my clothes, guitar and other things I was using to earn an income). It was a devastating loss when one couple believed in Ivy and myself to help us get the first vehicle. They still remain friends with us and are Executive Producers of the show. This is truly a grassroots effort to give the American TV viewing public (and New Media) something that's upbeat, fun, adventurous, and relatable as we need a bit of sanity and laughter in our lives right now. Ivy is really looking forward to this as well as I. She was beyond devastated at the impounding of the first Jasmine and now we have another we could possibly get but the only sponsor is balking at helping us further because of this. Now we're trying one more time and delaying our production schedule even further before filming. Want to be part of this show? Here's something you can do: invite us. 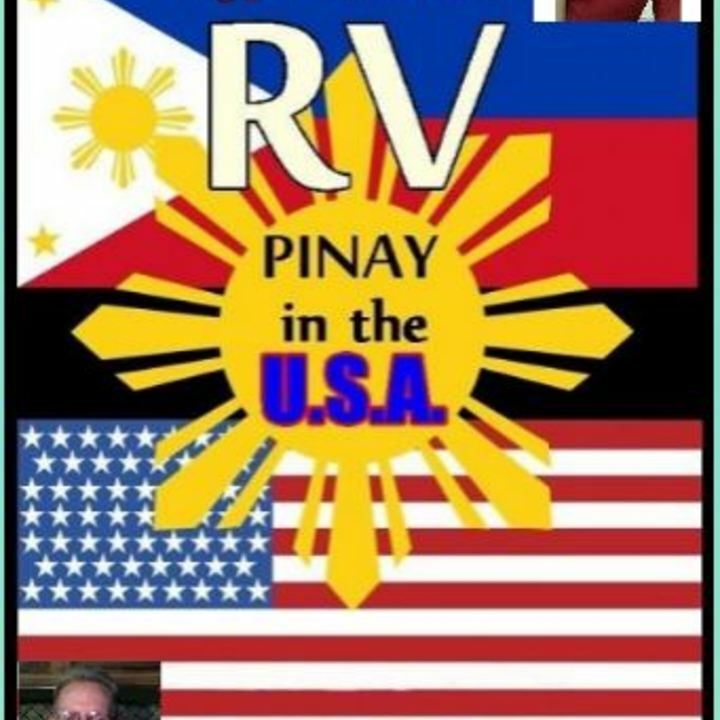 Yes, you can be featured in an episode of RV Pinay In The USA by inviting Ivy to experience your neck of the woods. All you have to do is reach us through KingspiritTravels@yahoo.com and put in the Subject line "Invitation" and tell Ivy what you want to show her. Give us a great pitch and we'll contact you with further instructions. At the moment we're seeking invitations from California, Oregon, Washington, and Idaho as these will be our featured areas to film at this time. 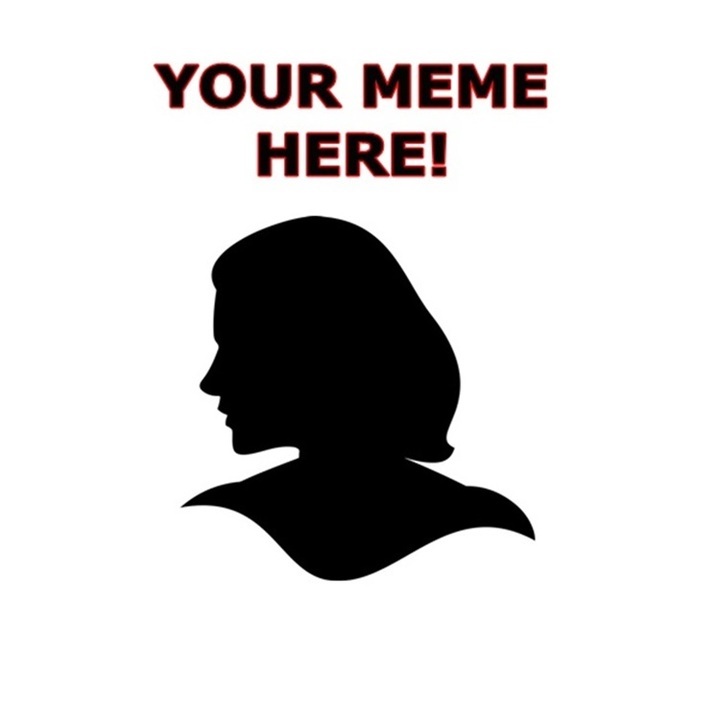 You can send in a short video if you wish or just write it down and send photos of yourself for our consideration. Tell Ivy why you want her to visit you. Become part of the adventure. Show us America's best. Jasmine 2.0, Ivy, and I will be waiting. Cameron Farmer hasn't posted any updates yet. 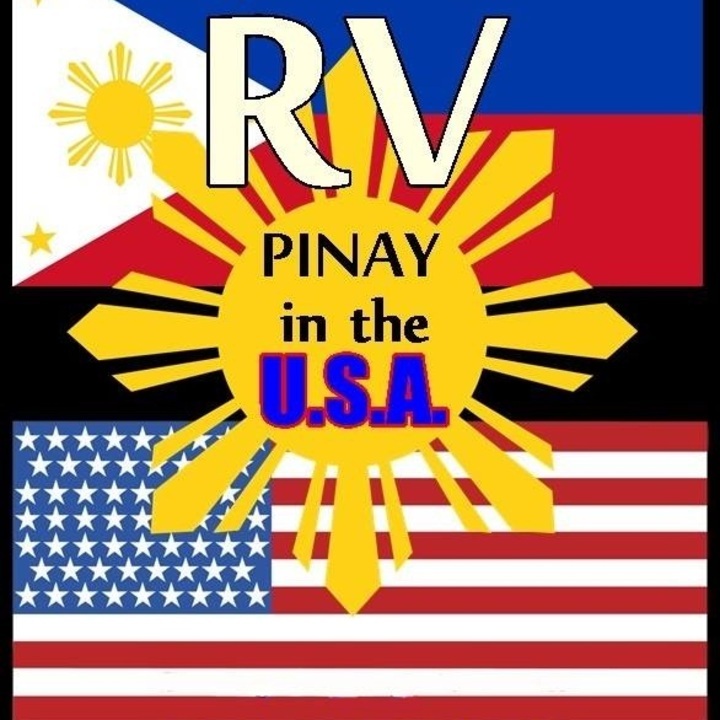 Do you have a personal picture you would like to have RV Pinay In The USA showcase on our trips? It could be yourself, a pet, a loved one who has passed... just use your imagination! This isn't just a run-of-the-mill "thank you" perk... it's gonna be a HUGE production! People, businesses, In Memorium, pets... this will be featured at the end of each webisode WITH YOUR PICTURE AND/OR BUSINESS FEATURED! As we get more into social media, a lot of TV shows and movies (plus writers) are fast-becoming a thing now. We're not slacking either! If you follow us, we'll follow YOU! All for a donation, of course. ;-) And your donation helps us produce more content for our unique show. And you can spread the word! Signed by us, Cameron Farmer and Ivy Pagente, this 24" x 36" full-size standard poster shows your support for independent filmmaking and helps us on our 4 state travel tour. 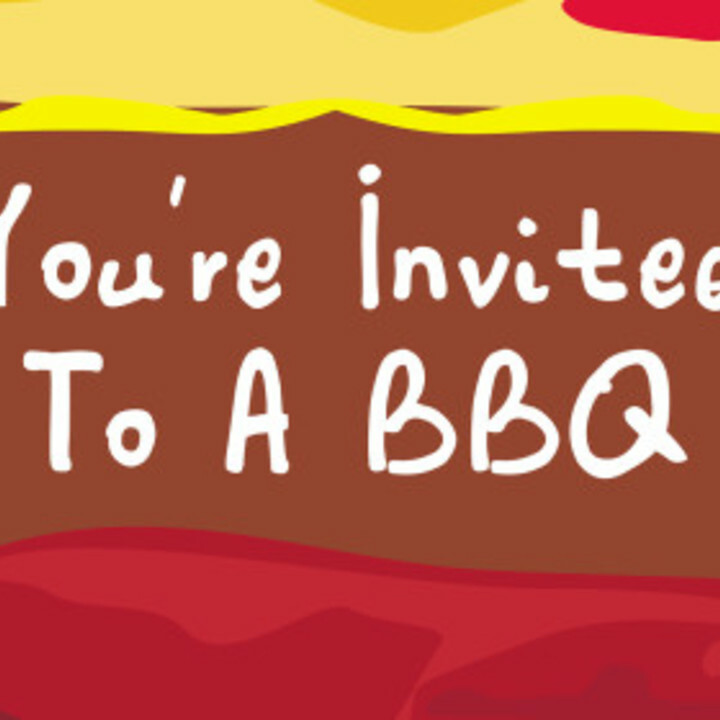 Only 30 available, you can come to our exclusive barbecue party being held (tentatively) at Slauson Park here in Azusa and catered by Dickey's Barbecue. Chicken and pork will be served along with three sides (bbq beans, potato salad, mac & cheese), rolls, relish tray, barbecue sauce & paperware. Ivy and I will host but no alcohol will be served; juices and soft drinks will be provided by myself & Ivy. Listed under our Sponsors category on RV Pinay In The USA's DVD and webisodes, we will feature your service and/or product on the show. 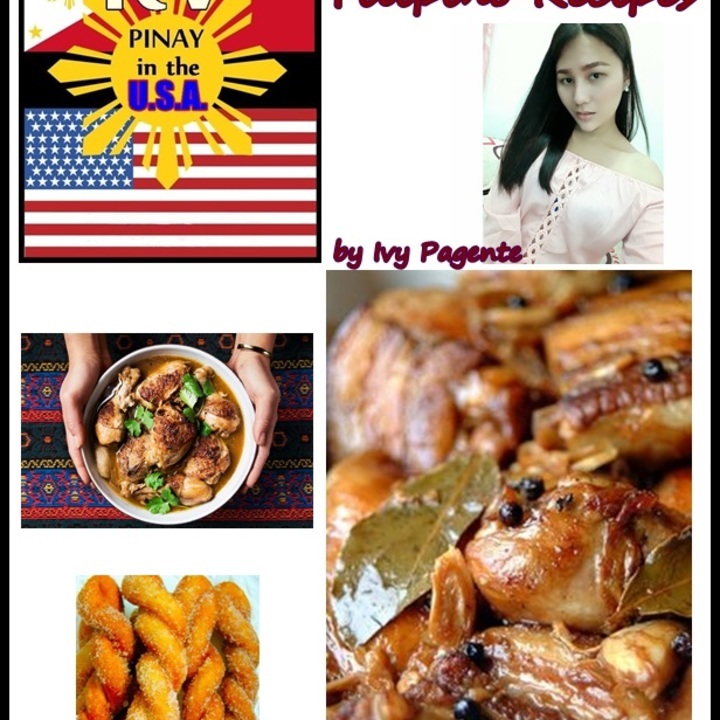 Sponsors get a signed DVD of our pilot episodes and an exclusive digital cookbook of Filipino recipes that Ivy enjoys. You don't have to do a thing - Ivy and I will do the cooking for up to 3 people. If you're in California, Oregon, Washington, or Idaho, we'll stop by for a picnic visit. 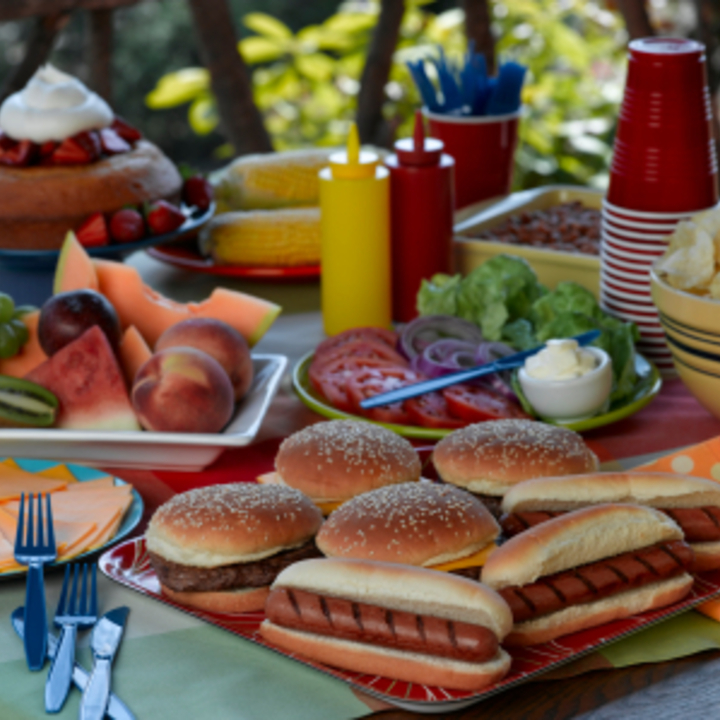 Chicken, pork, hamburgers, hot dogs... whatever works for you, just specify what you'd like and you'll get a visit from us! We'll even feature this on RV Pinay In The USA as a behind-the-scenes created DVD for YOU. A picnic and a DVD of the visit. Sound good? 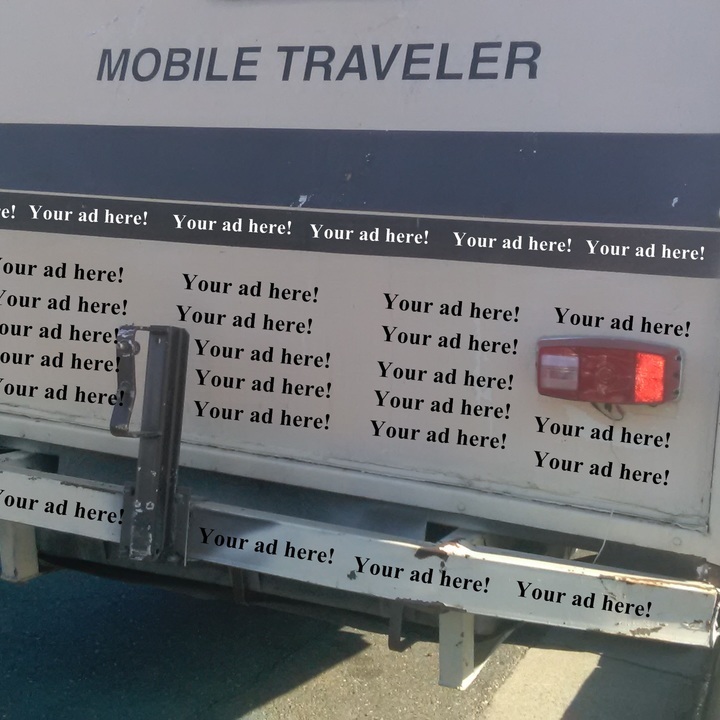 Want your business advertised on Jasmine? 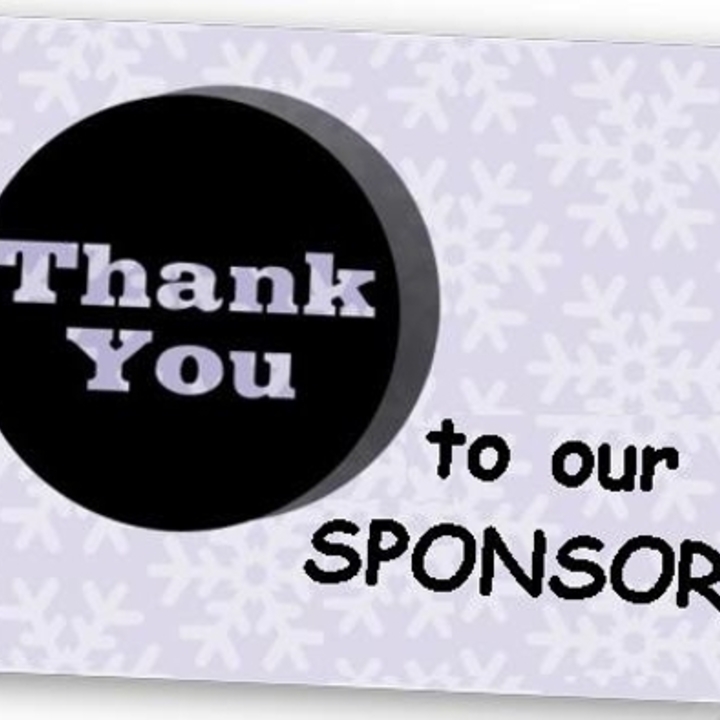 We will place your business magnet or card/logo that you send us on Jasmine's back end and bumper! 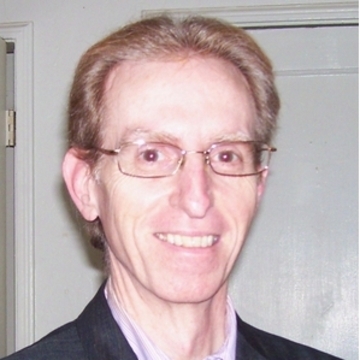 You'll be "on the road" and seen by thousands of potential new clients. Cameron Farmer is managing the funds for this campaign. The campaign is for a personal cause.